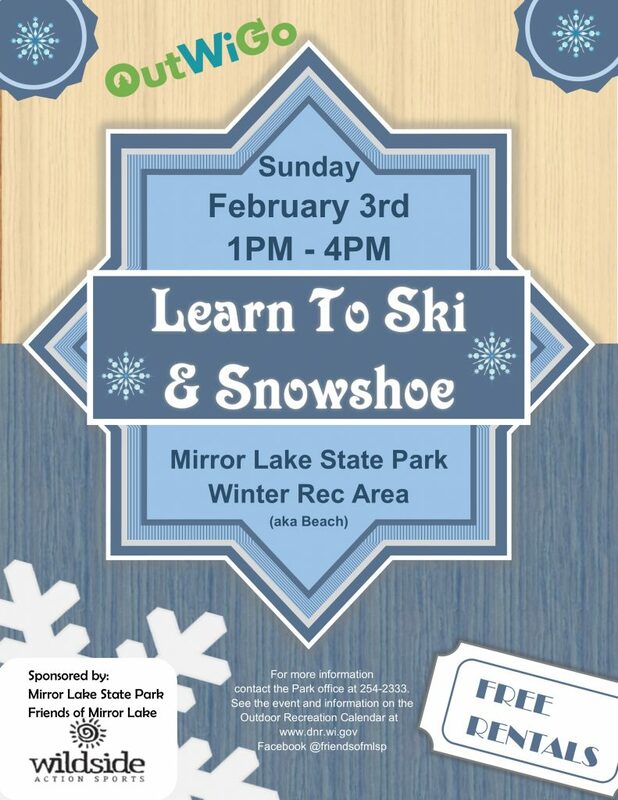 We are hosting a FREE learn to cross country ski and snowshoe event! Rental equipment will be there to try and some basic instruction. This event is free, but a valid park vehicle sticker is required to enter park. It will be an open house style so just come anytime between 1PM and 4PM.